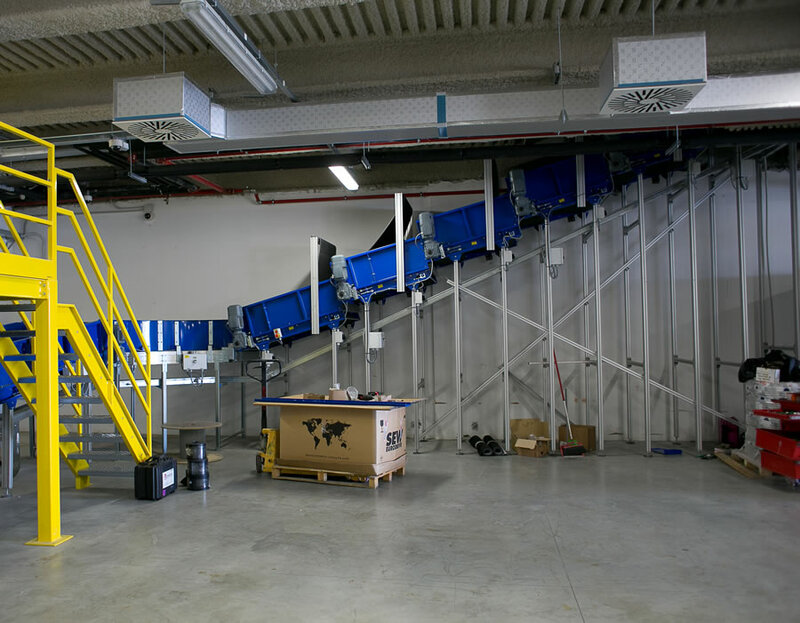 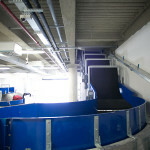 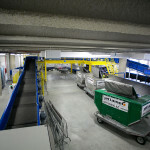 The conveyor belt is the basic element of any system of baggage handling. 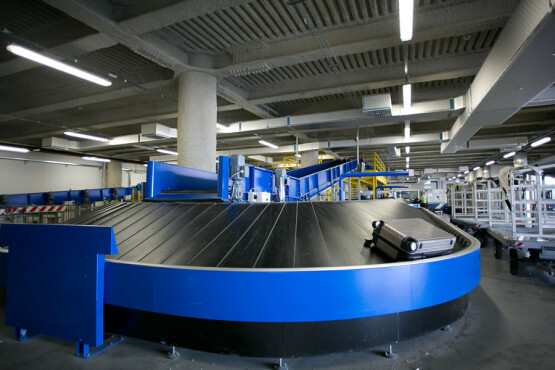 Carriers must integrate seamlessly with all other handling equipment and controls, aiming to achieve maximum efficiency of the airport system. 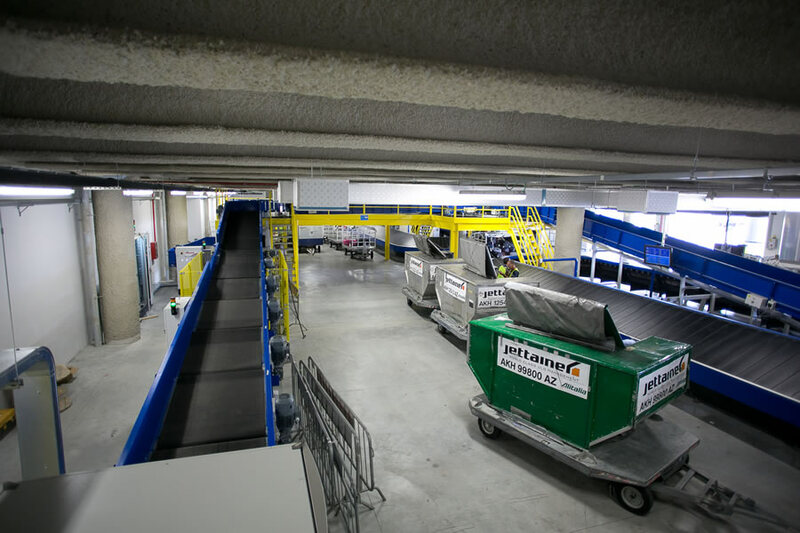 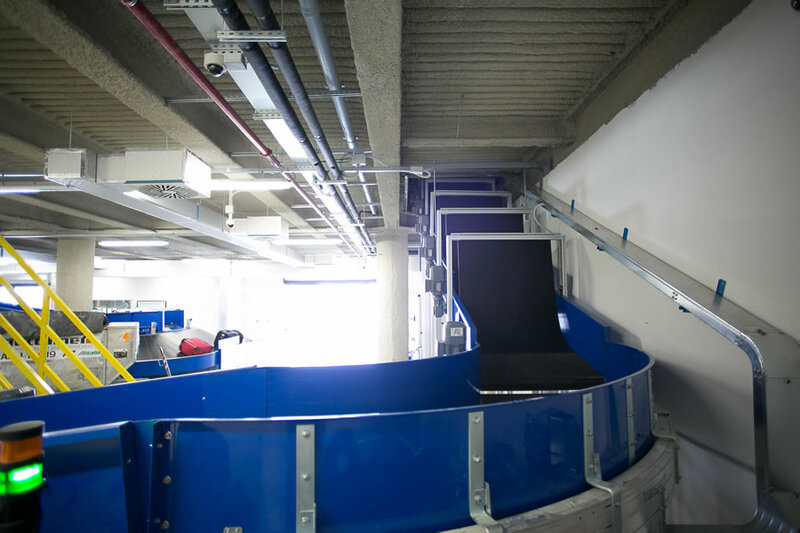 Thanks to the experience and know-how acquired over many years in the industry, CASSIOLI Airport Division is able to offer to the airport conveyor segment, with excellent performance in terms of reliability, quiet operation, modern design, level of security and ease for maintenance work. 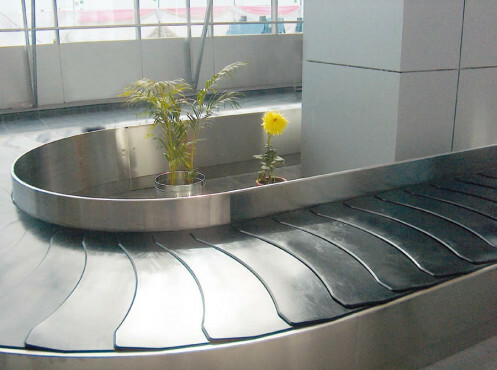 Reliability, maintainability, availability, flexibility and noiseless: these are some of the factors leading to the choice of conveyor belt of CASSIOLI Airport Division suitable for long distances. 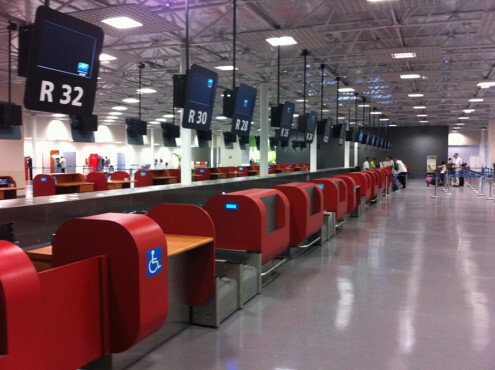 Our customers are well aware of the conditions imposed by the handling system of the layout of any airport. 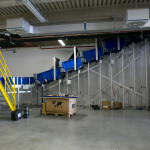 For this reason, it is vital to consult professionals, as choises made regarding conveyance devices also impact the layout of the various work areas. 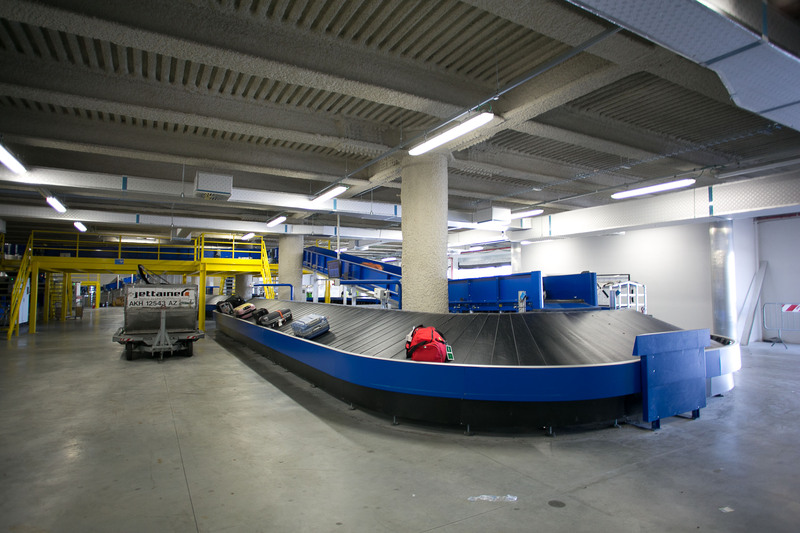 The configuration of each transport system for airports is customized by CASSIOLI Airport Division to the customer’s specific case. 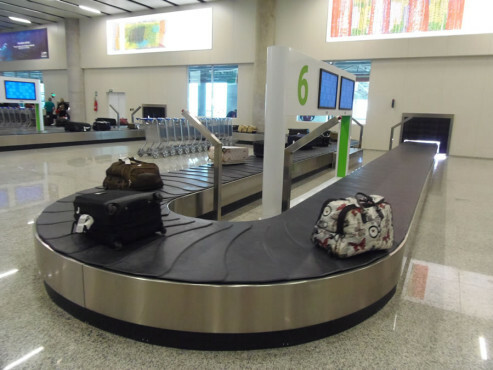 The flow characteristics of luggage and the typology of the object carried, affect the functional performance requirements in terms of speed, acceleration, flow velocity, mono or bi-directionality of operation, the possibility of accumulation intermediate, the possibility of by-pass the working stations, etc. 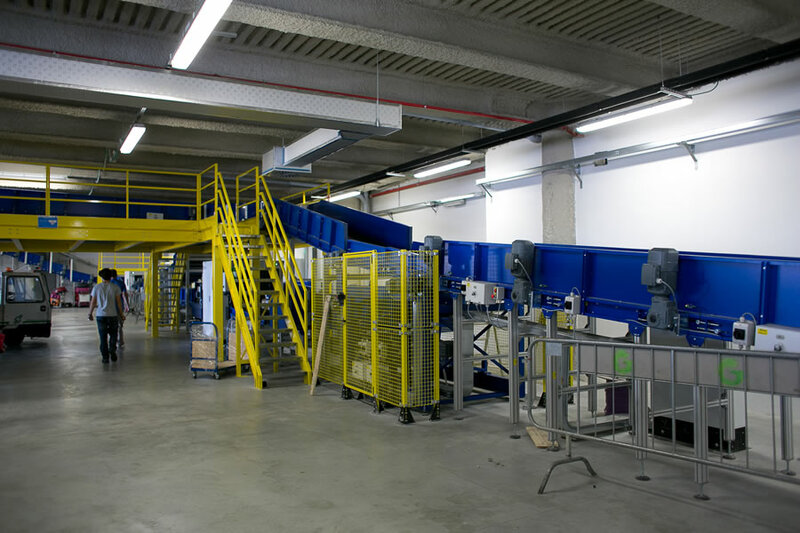 The high quality of the materials used and the first line components provide a high performance and accuracy of operation. 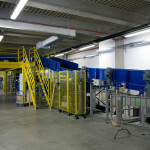 Thanks to the supply of transportation devices for several decades, engineers of CASSIOLI Airport Division are able to provide the best solutions for customers’ needs by offering customized systems to sort the different flows such as, for example, the vertical three-way diverter able to perform a full cycle in a very short time, to just 0.9 seconds.